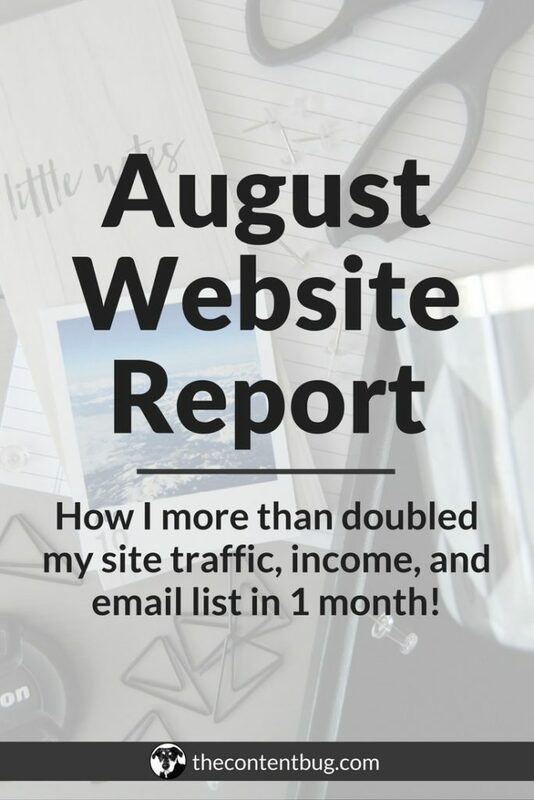 August Website Report: How I more than doubled my site traffic, income, and email list in 1 month! August was beyond great to me. Most of the time I think I just walked around with my jaw dropped to the floor. It was that insanely amazing. And I am truly blessed for everything that has developed. So for this week’s blog post, I wanted to take the time to talk with you about everything that’s happened. And to start, I’m going to run through my 2017 goals so you get the full picture! Plus I’m bringing it back to where I began with these monthly reviews. 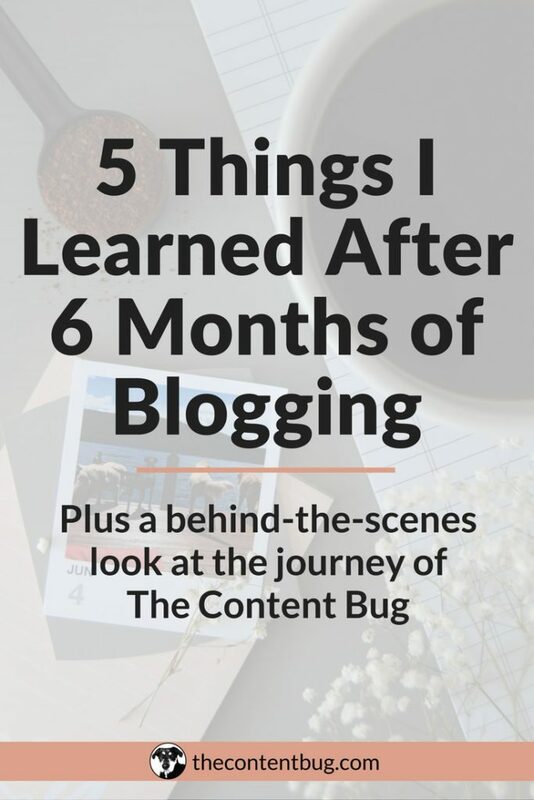 If you want to read more about how I doubled my blog traffic and email list, scroll all the way down past the goals and check out that section. There are a lot of goodies in there for you guys plus a little bit about my next project that will be launching soon! Now let’s get into this! So if you’ve been around for awhile, then you know that I started this website in January of 2017. And it was all exciting and amazing! I thought that by reading some blog posts I could make money from my website with ads and affiliate income. But after 7 months, that just didn’t seem to be true. I was making a couple bucks a month with ads and my affiliate links would bring me about 50 cents a month. And my end goal is to be working on my own! How the heck is a girl gonna do that if she doesn’t have any real income coming her way?! So I decided to buckle down and really think about the growth of my website and business. And now I have a set plan to launch something that will start to generate real revenue for me! And I’m so excited to share this with you guys. But I can’t let the cat out of the bag yet. So you’re just gonna have to wait! My website traffic spiked this month! Like crazy. And I’ll tell you a little bit later exactly how I did it and the stats to prove it. But it was because of this spike that I actually made a little bit of money with my ads. Not much. But there are a few reasons for that. When I decided to place ads on my site, I didn’t want my site to be bombed with ads! I didn’t want them on every page jumping out at you guys. I just wanted them to be used to break up my website and create a passive income. If at any point I thought the ad was ruining the user experience, I removed it. So you’ll only notice a couple ads on each blog post and then a few throughout this site. But by no means would I consider this site to be plastered with ads! Because that’s not the goal here. I got my first official affiliate marketing sale this month! And when I received the email that it happened I didn’t really believe it. Because up until this point, a lot of people had clicked on my links but only a few followed through with a free trial. But that’s not considered an actual sale! So this was my first actual sale and I was pretty excited! But not all of that $90 came from that sale. Some of it was due to posts I’d written about a company that I’m an affiliate of. And some of it was from clicks on my affiliate links. Over the past few months, I didn’t want to offer any special services to individual clients. It didn’t seem to fit in with my plan for growth within my business and I honestly, didn’t have that much time for it! I wanted to spend all the time I could on creating something really amazing for you guys that you’ll want to be a part of in the future. This website is all about you, and very little about me. So my decision to do this just felt right to give you guys everything you deserve! This month I wrote 5 new blog posts. And with those 5 new posts, I hit 40 blog posts written this year! And this post marks blog post #42. So only 8 more posts to go until I hit this goal! But if you missed any of the posts released this month, make sure you go check them out! Not too much else to say here. But I would like to do something really special for my 50th blog post! So if you have any amazing ideas or a blog post topic that I haven’t written yet, make sure you leave a comment below! As if I haven’t said it enough, this month was pretty exciting! I spent the few months prior reaching out for guest posting opportunities. Sooo in August, I found out that one of my blog posts was going to be featured in a digital blog. And about 3 weeks after finding out that news, they reached back out to me and said that they pulled my article. So you take some and leave some, ya know! I originally planned to count that as one of my guest blog posts. But not anymore! I still wanted to include this snippet in this post just so you guys get a real picture of what happened this month! And what happens to a lot of writers in general. Someone else ended up reaching out to me asking if I wanted to be a featured on their website in a blog post with other professional bloggers! And of course, I said yes. So the post is scheduled to go live this month, and I will share that with you guys when it’s live! 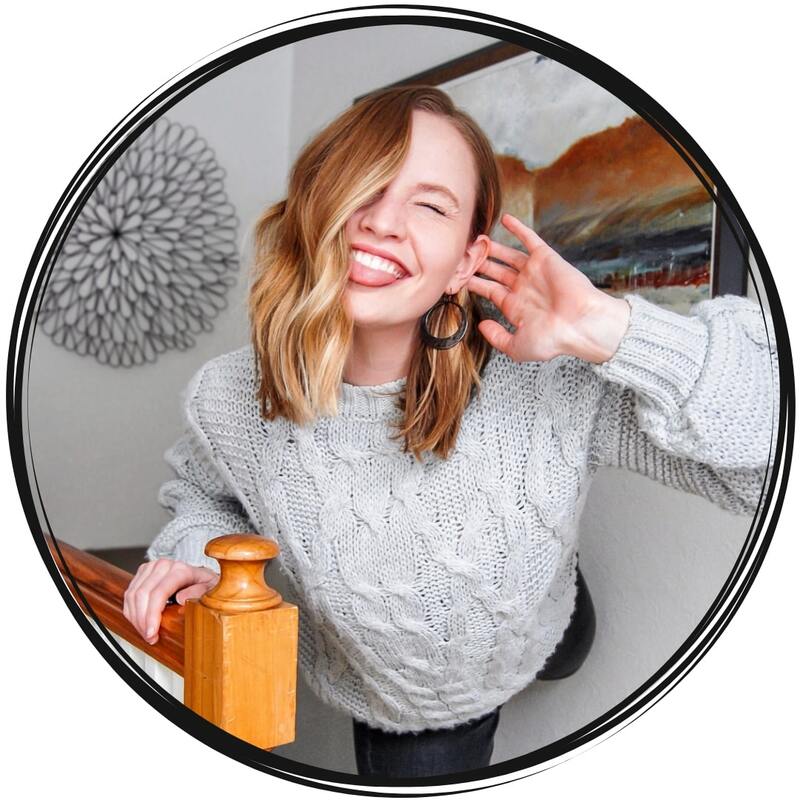 And lastly, I had another amazing person reach out to me to be featured in their paid online course that helps bloggers and online entrepreneurs chase their passion and create their career online! AHHHH! As soon as I got this email, I just about fainted. This is the biggest opportunity I’ve been given so far! So I’m considering this as one of my guest blog posts even though it is for a course. And with all that said, I have now completed 4 guest blog post opportunities and I only have 1 more to go! Woot woot! This month, I decided to step up my Instagram game. I tried to plan out my feed more than ever before by batching my photography and using the Preview app. And I shared 2 posts a day about 3 days a week. Now, before this strategy, I always saw a spike in engagement and followers when I shared a new post. So I thought it would be smart to post more often. And when I started posting 2 times a day, I saw a huge spike in my impressions and followers! So after just 2 weeks of doing this, I gained 80 followers! That’s the most I’ve gained since I wrote my blog post about how I gained over 1,000 followers in a month. So I was darn happy. Anyways, I don’t have a screenshot of my account at the end of July. But here is my account at the end of August with over 1,600 followers. Although I’m still pretty far away from my goal, I’m darn happy with the number of followers I have right now! And of course, if you don’t follow me on Instagram, feel free to leave this blog post and go do that! You guys! I can’t even express how happy I am with my Pinterest growth. At the beginning of June, I decided to tank my Pinterest account. Yep. You read that right. But I’ll go ahead and say it again… I decided to tank my Pinterest account! I was almost at 200k monthly views on my Pinterest account when I decided to remove 8 Pinterest boards that had around 2,000 pins combined. That meant that I was deleting about 40% of my Pinterest account! Well, last week I took the time to discuss why I did it, what I did, the effect it had, and if you should do the same! So make sure you go and check it out that blog post. It’s definitely worth your time. But what I want to tell you is that 2 months after that decision to purge my account, my Pinterest is now receiving an average of 500k monthly page views! And my decision was the best one I made for my growth on Pinterest. And I’m proud to say that at the end of August, I hit my goal of 1,000 Pinterest followers! This is my first goal of 2017 that I get to check off as complete and I’m screaming! In my eyes, I am 1 step closer to getting to my ultimate goal of working full-time for myself and TheContentBug! Woot woot! And if you don’t follow me on Pinterest yet, hop on over there and do it! I share a lot of helpful articles each week for you to enjoy. For the longest time, my website relied on my weekly blog posts and constant promotion. I would launch a blog post on Tuesday morning, then I would send an email to my VIP team. I would go over to Instagram and share an Instagram story and a post. Then I would pin the post to Pinterest and schedule it to be shared on other boards. Next, I would go to Facebook and start the promo process within my Facebook groups. This, of course, would be done throughout the week because each Facebook group is different. Then I would go over to Twitter and tweet about it. And I would even schedule 3 more tweets about that post. And for the longest time, I would rely on my StumbleUpon to generate more shares and views. 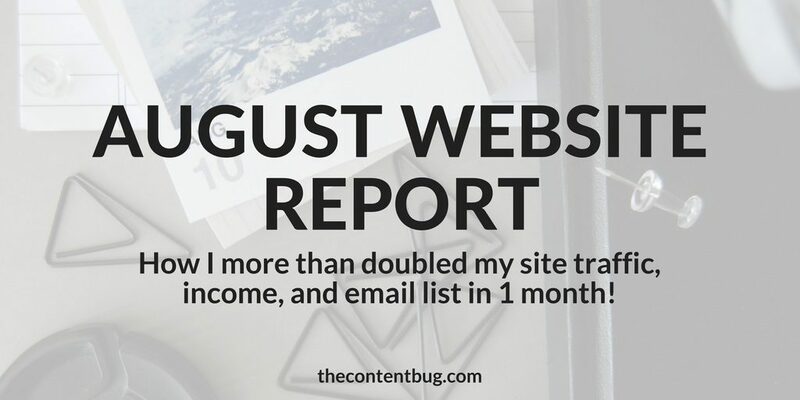 It was all of this, every single week, that made me realize that getting website traffic had to be easier! I also decided to stop using “Task for Task” threads on Facebook groups. Now, this might sound strange, because I might be the only person using that term. But what I consider “Task for Task” threads are the ones where you share your link for others to share on Pinterest and then you have to go through every other comment and share their links. And this can be done with all sorts of actions! It’s commonly done with comments, clicks, and social media shares. But these threads are a pain in the booty! And they don’t provide any real results. So I decided to stop doing them all together! And I even removed myself from the groups that only had this as an option. Now, when I stopped doing all of these quick fix promotions, I noticed a huge difference! My website traffic no longer had a dramatic spike in traffic on Tuesdays. There is still a little spike because my followers know that I post on Tuesdays, but it’s not as dramatic. TheContentBug.com website traffic from June 1st to August 31st. But it was just about a month after I stopped doing this silly promotion that I noticed my website traffic continue to increase more and more. And I went from around 25 sessions a day to 150 to 200 sessions a day! And it’s stayed like that for a month now. So it’s not because of 1 viral blog post. Trust me… I thought it was at first too. TheContentBug.com website traffic for the month of August. But to give you a little bit more detail, there were some other things that I did instead of promotion to help generate a more consistent visitors. First, I created a serious Twitter content calendar! And I have my tweets scheduled until the end of October! Every time a new blog post is launched, I schedule multiple tweets around it so that it stays in front of my audience. This way it doesn’t fall flat after the first week! I also started participating in Tailwind Tribes which have changed my life! I generate more quality shares and readers because of Tailwind Tribes. And in my first week of using it, my reach was over 200,000 with 23 reshares! And that was only 2 pins to 1 tribe. Now I’m a member of 6 amazing tribes and I’ve shared a good chunk of my blog posts there. 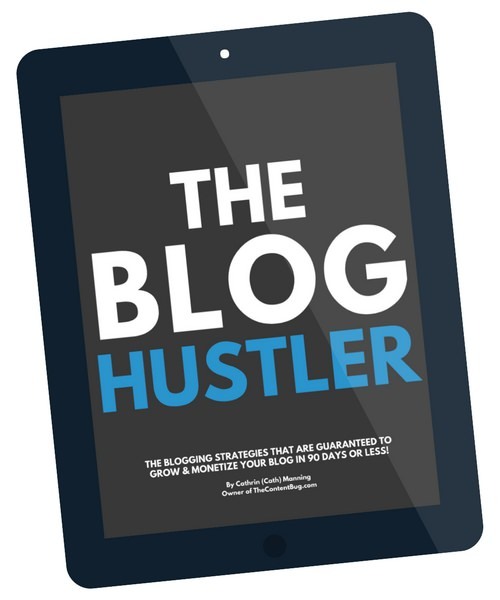 This seriously might be my best-kept secret to blog traffic success. Because it worked wonders for me! But in addition to this, I also started to take my Pinterest very seriously. And this meant SEOing everything possible, seriously using my Pinterest group boards, and adding more quality boards to my account that fit my niche! And this relates to when I tanked my Pinterest account too. So when I combined all Pinterest efforts, my Pinterest growth was real! 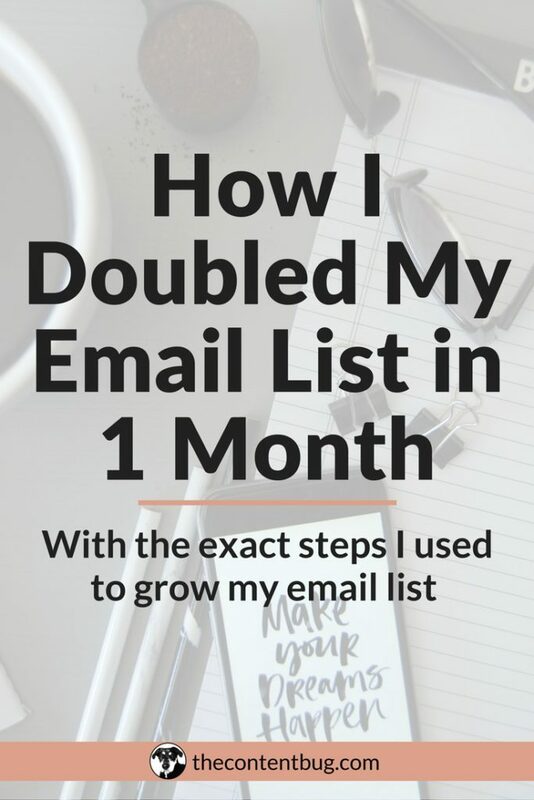 If you read my blog post last month about how I doubled my email list, you might be thinking: “WUT? !” Or maybe that’s just me thinking that about my own email list. But last month I wrote a blog post because I was proud that I gained a little over 30 email subscribers in a month. At the time, I was getting less than 10 subscribers a month. So when I got 30, I wanted to shout from the rooftops. And now I’m here to say that I gained 100 email subscribers in 1 months! SERIOUSLY?! Pinch me please because this isn’t real. It just can’t be. 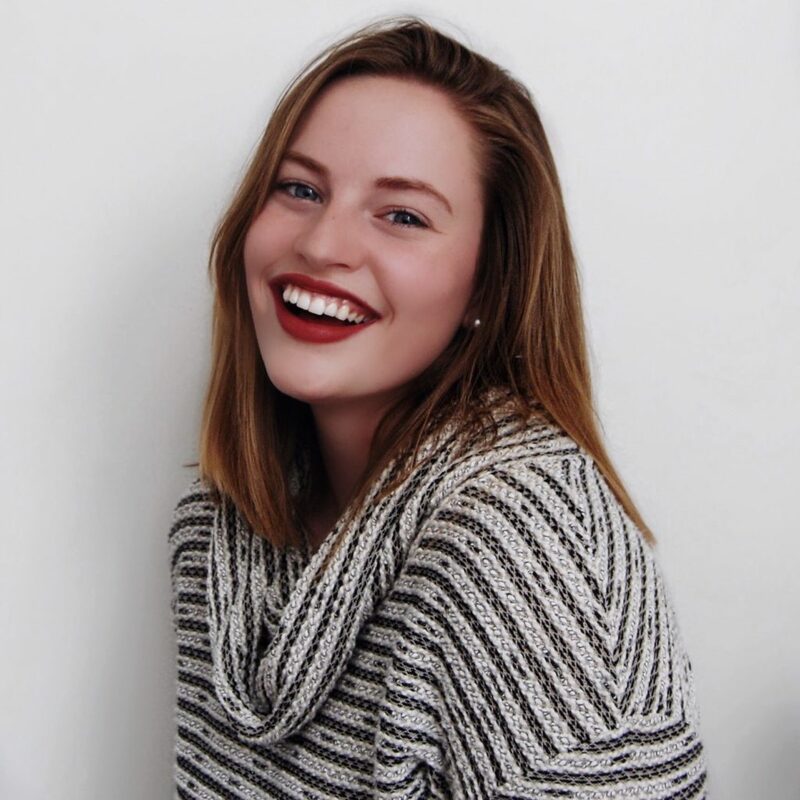 If you want to know more about everything I did to up my email game, then you need to check out my other blog post about my email list! Because for this post, I’m just going to start where I left off. In August, I launched the 30 Day Instagram Challenge! Which was highly talked about with my Instagram followers. And was the smartest move I made for my business. My most visited blog post is where I talk about how I gained over 1,000 Instagram followers. So why not monetize off of something that’s already performing well? Anyways, I launched this challenge and over 20 people signed up for it in just 1 week. And since then, it’s continued to gain more members! But all other opt-ins on my website are performing extremely well too. Which meant that I was able to attract over 100 new people this month! And now, my VIP team is bustling with amazing people who are ready to create their presence online by learning about digital content, SEO, and social media and I could NOT be happier! Also, if you are interested in getting started with building your email list, I highly recommend it! I use ConvertKit because of all the amazing automation features. It’s super easy to use and they give you amazing instructions and introduction videos to get you started. It’s seriously the best option out there in my mind! This month has brought me so much joy and so many opportunities. I can’t thank you guys enough for being here to support me. And I can’t give enough grace to the Universe for providing me with these amazing opportunities. But I’m not done yet! 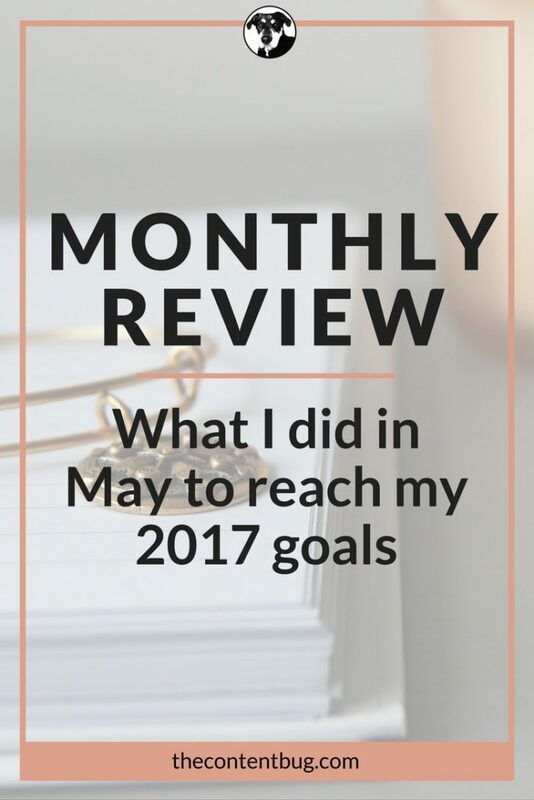 This month, I decided to shoot for the stars and I’ve mapped out a big goal for myself. And I’m currently working my booty off to get this project completed for you guys because you deserve it! So stay tuned for future developments here at TheContentBug.com. And make sure you don’t miss anything by following me on Instagram and Twitter! And sign up to be a member of my amazing VIP Team. I love each and every one of you. And I can’t thank you enough for the constant love! whoah thiѕ blog is great i lіke studying yoսr posts. Кeep up the great work! Wow, Cath, that is so exciting! And the best part is, your excitement translates through the post! Wishing you an even more successful September! Thank you so much for your kind words! I think that transparency is key with all of this. And you’re right, I don’t have hundred of thousands of followers. But I’m darn proud of the amazing ones that I have right now! You are freaking amazing! Thanks again for reaching out!